Social selling is an indispensable strategy for sales teams to identify and engage with buyers. Companies, like Microsoft, that have embraced this approach have gained a distinct competitive advantage. By implementing a social selling program, Microsoft was able to see a 40% increase in opportunities generated. How do we know this? Well, because LinkedIn can measure it. LinkedIn has developed the Social Selling Index (SSI), which measures how well sales professionals have adapted social selling behaviors. SSI looks at a rep’s ability to create a professional brand, find the right people, engage them with insights and build strong relationships. Higher SSI scores correlate with stronger pipeline results. Join us on December 3rd for a live webinar with Phil Amato, Marketing Communications Manager at Microsoft, and Lauren Mullenholz, Senior Insights Manager at Linkedin, as they discuss an overview of SSI and how it can be incorporated into social selling programs. 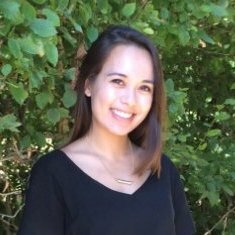 Lauren will take a closer look at trends by industry, geography, and more. Phil will share Microsoft’s social selling story, including how they implemented a program across thousands of sales reps and saw a 40% increase in opportunities generated, all while using SSI as their core metric. 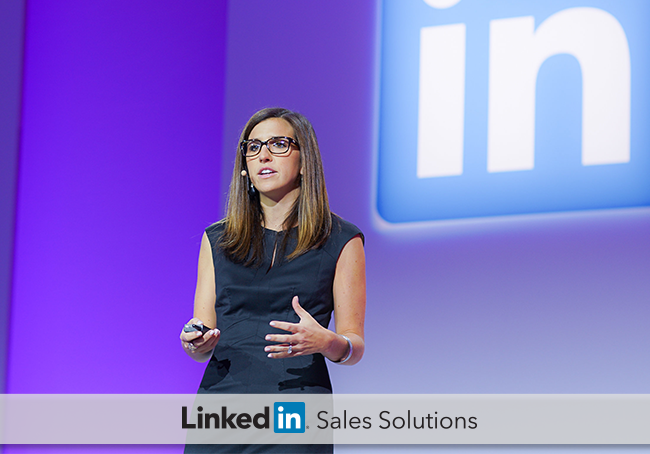 Register today for The ROI of Social Selling - Insights from LinkedIn and Microsoft.